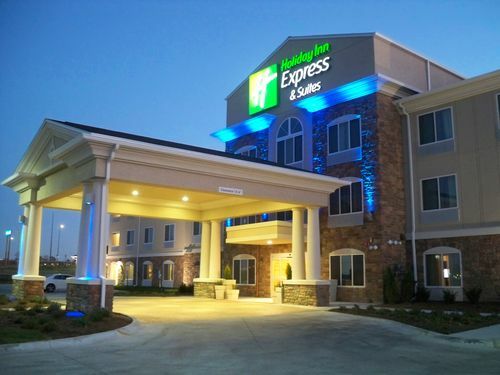 Located 10min away from NEX, This Holiday Inn Express features free internet access, indoor pool, limited fitness & business facilities, and signature cinnamon rolls. Click on the link above for more information. 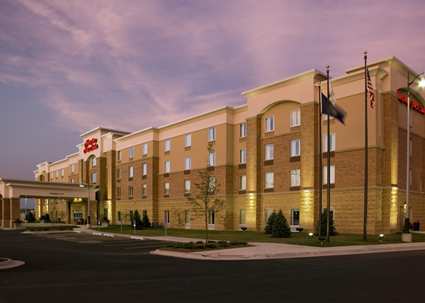 Located 9 miles east of NEX, the Hampton Inn offers the home comforts like a clean and fresh Hampton bed®, coffee maker, flat-screen TV and free high-speed internet access. Click on the link above for more information. 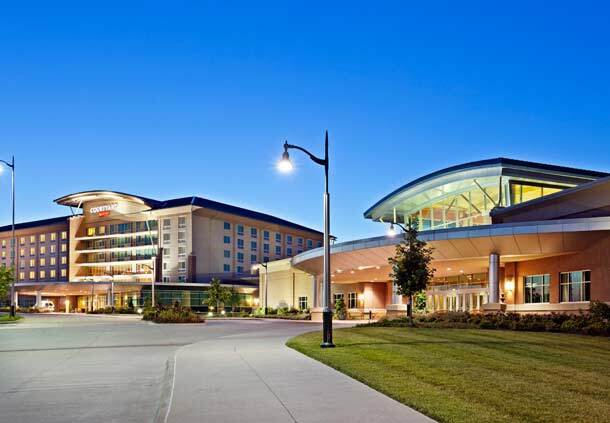 Located 9 miles east of NEX, guests get more with every stay, like free cooked-to-order breakfast, complimentary appetizers and beverages at the nightly Evening Reception* and every room is a two-room suite. They proudly provide an upscale relaxed environment, whether you’re travelling for business or leisure. Thank you for posting these hotels. I just moved to Sioux Falls and want to do a girls weekend at the mall.